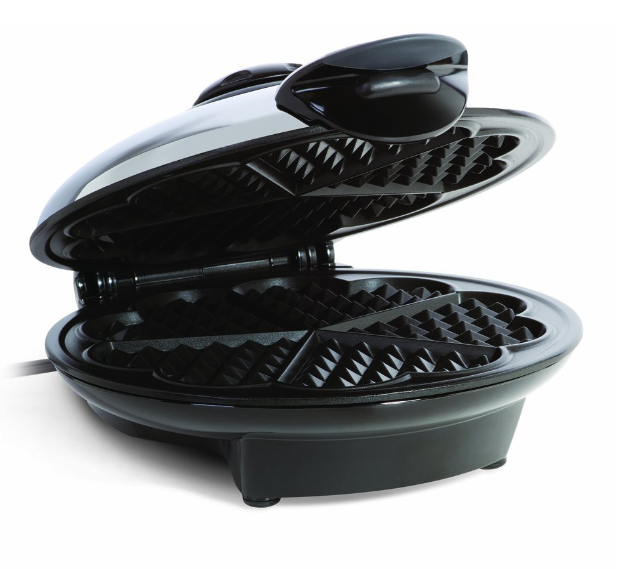 Euro Cuisine WM520 Eco Friendly Heart Shaped Waffle Maker Just $28.83 Down From $60! You are here: Home / Great Deals / Amazon Deals / Euro Cuisine WM520 Eco Friendly Heart Shaped Waffle Maker Just $28.83 Down From $60! How awesome would it be to make heart shaped waffles? Well, you can with this HOT Amazon deal! Get this Euro Cuisine WM520 Eco Friendly Heart Shaped Waffle Maker for just $28.83 down from $60 while it lasts!